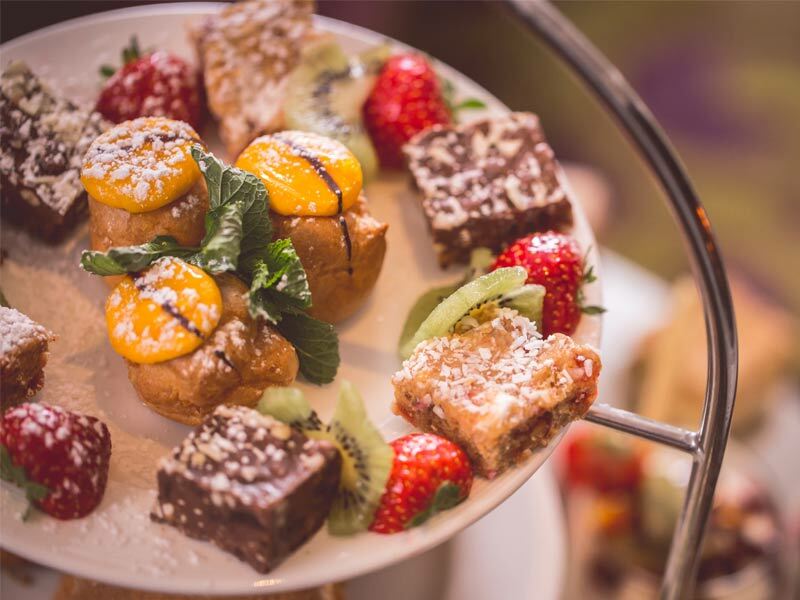 Enjoy a spot of Afternoon Tea at the Everglades Hotel in Derry-Londonderry. There are pots upon pots of aromatic brews. Plates of dainty sandwiches, fluffy scones, buttery cakes and pastries. Stir in some sugar and add lashings of cream and gossip. There’s no better way to spend an afternoon! Please see below for a full list of Afternoon Tea options available at the Everglades Hotel. Afternoon Tea must be pre-booked by calling +44 (0) 28 7132 1066. Afternoon Tea Menu£22 per personAfternoon Tea is served daily from 12.30-4.30pm with our fabulous selection of the finest finger sandwiches, savouries, pastries and cakes. With copious amounts of tea or coffee to wash it all down! 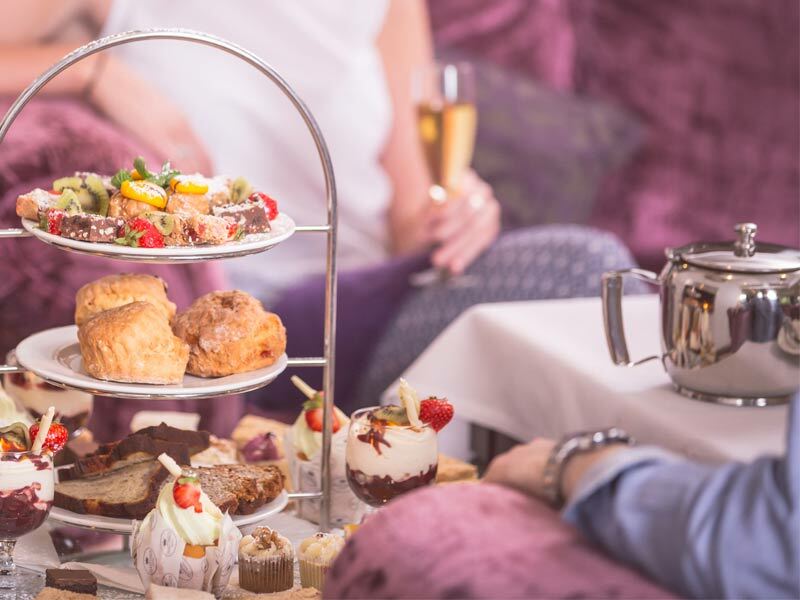 Sparkling Afternoon Tea£32 per personEnjoy Afternoon Tea with a 20cl Prosecco Snipe. Served daily from 12.30-4.30pm. 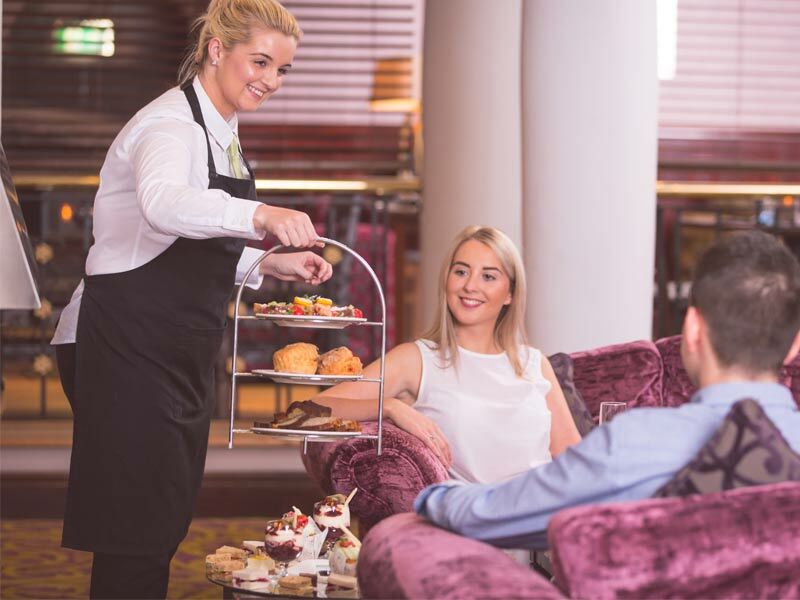 Afternoon Tea VoucherSpoil someone special with the gift of Afternoon Tea at the Everglades Hotel in Derry- Londonderry.